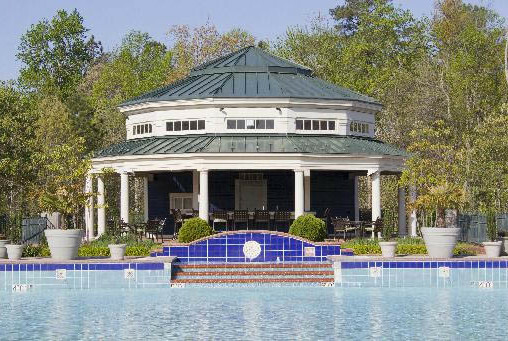 Greensprings Vacation Resort is the ideal Williamsburg Golf Vacation Resort and is built on land that was part of a colonial plantation, Green Spring. The plantation was home of Sir William Berkeley, Royal Governor of the Virginia colony. During the civil war, the house was torched by union troops. Thus, today, the brick foundation of the mansion now rests beneath ground that is included on the National Register of Historic Places. 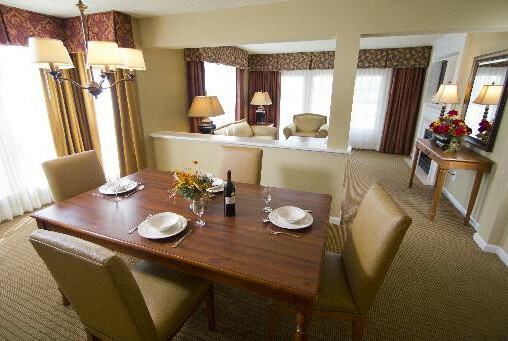 Greensprings Vacation Resort features two and four bedroom units which make it ideal for the “guys” trip to this Williamsburg golf vacation resort. Multi-Bedroom condo’s feature full kitchens, large living areas and multiple bathrooms. 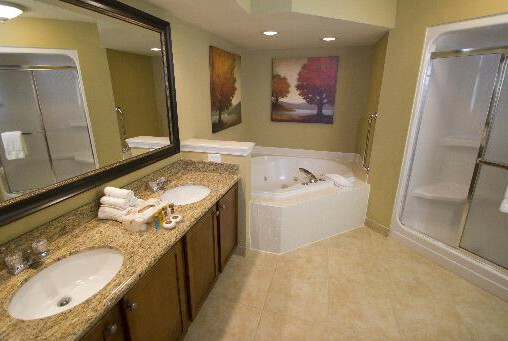 Resort amenities include restaurants on site, fitness center, tennis courts and an eighteen hole miniature golf course. 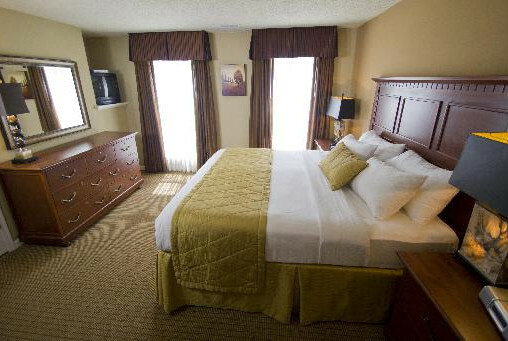 Located less than 20 minutes from most courses (adjacent to Williamsburg National Golf Club) Greensprings is a great accommodation choice for your next golf trip to Williamsburg. Nearby are many of Williamsburg’s renowned attractions, including the Historic Triangle of Jamestown Settlement, York Town Battlefield, and Colonial Williamsburg. Busch Gardens, Water Country USA and a superb selection of famous outlet and specialty shops as well as dining of all kinds are also nearby.